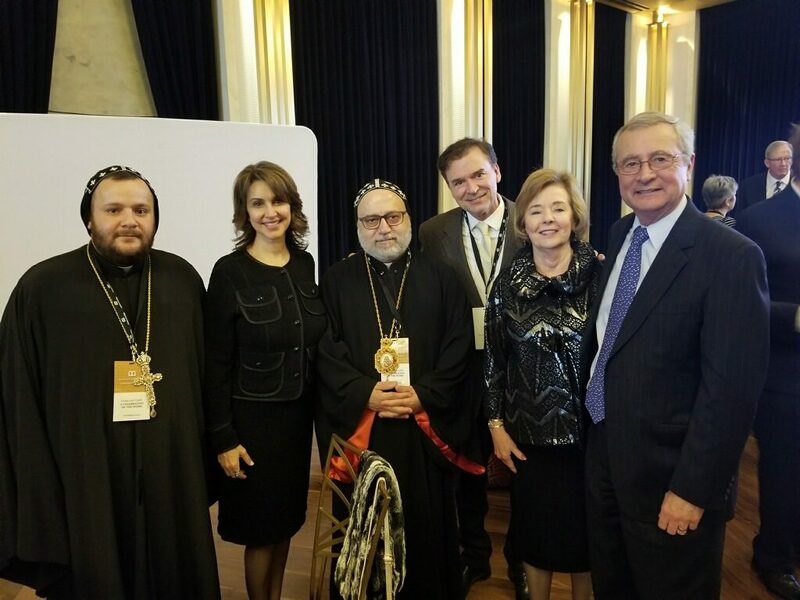 On Wednesday, November 15, 2017, His Eminence Mor Dionysius John Kawak, was invited to attend the official dinner in the occasion of the grand opening of the Museum of the Bible in Washington, D.C. 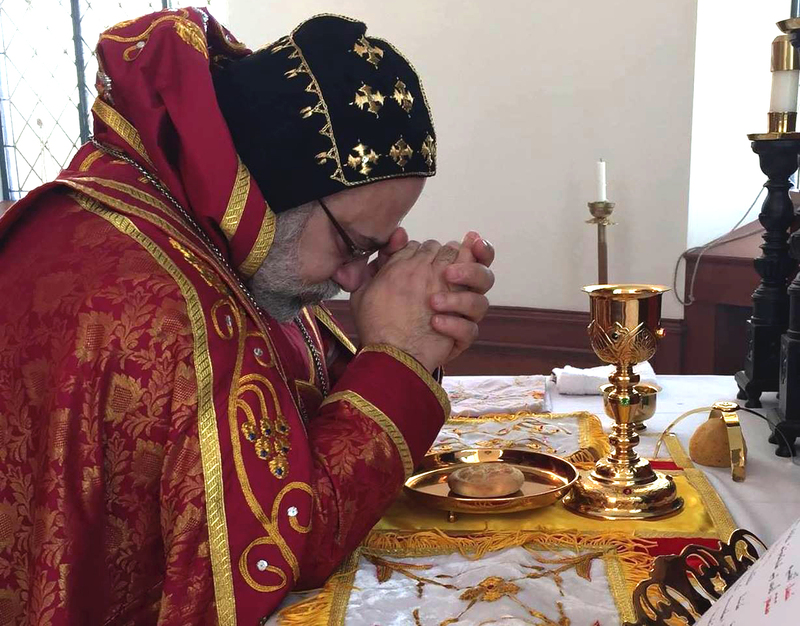 Accompanying him were Rev. Fr. Augeen Alkhouri, Freed Shammas, and Raymond Dunya. The Museum of the Bible is an independent, nonprofit, educational institution whose purpose is to invite all people of all faiths to engage with the Bible. The primary focus is to educate guests and enable them to learn more about the Bible through exhibits and displays.